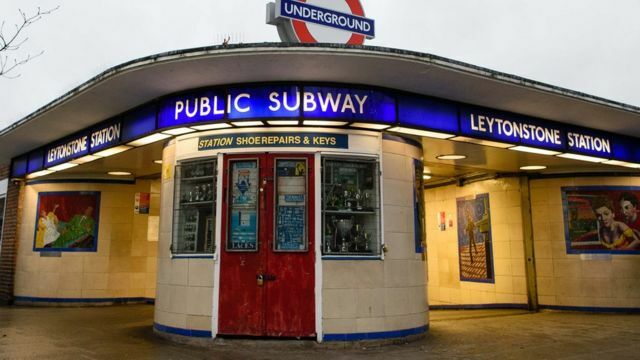 A 29-year-old man has appeared in court charged with attempting to murder a passenger on the London Underground on Saturday night. Muhyadin Mire has been remanded in custody after a 56-year-old man suffered serious stab wounds at Leytonstone tube station. Tom Symonds reports from Westminster magistrates court.